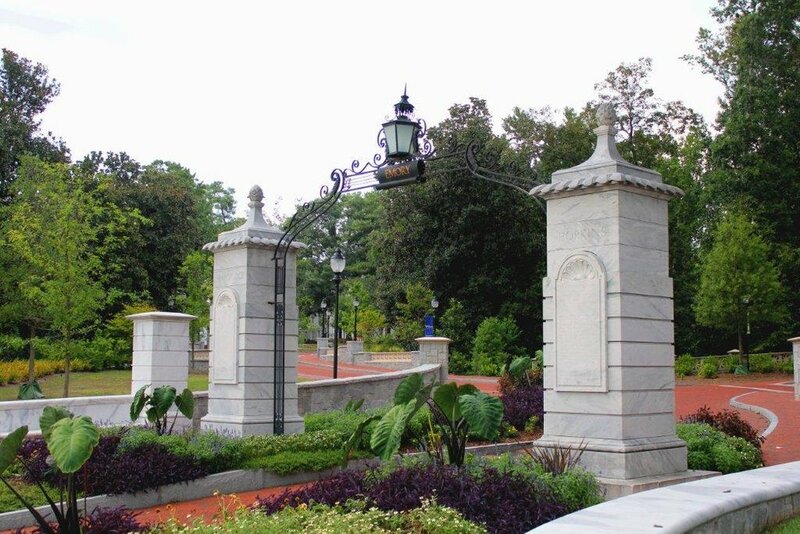 HGOR participated with the campus planning team for the development of a comprehensive master plan for Emory University. 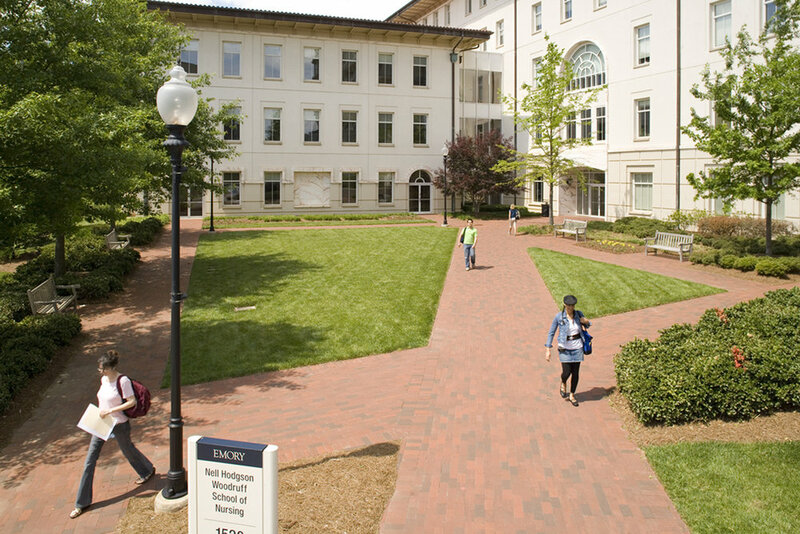 The plan encompasses all aspects of Emory’s growth and the establishment of design guidelines to direct the growth. 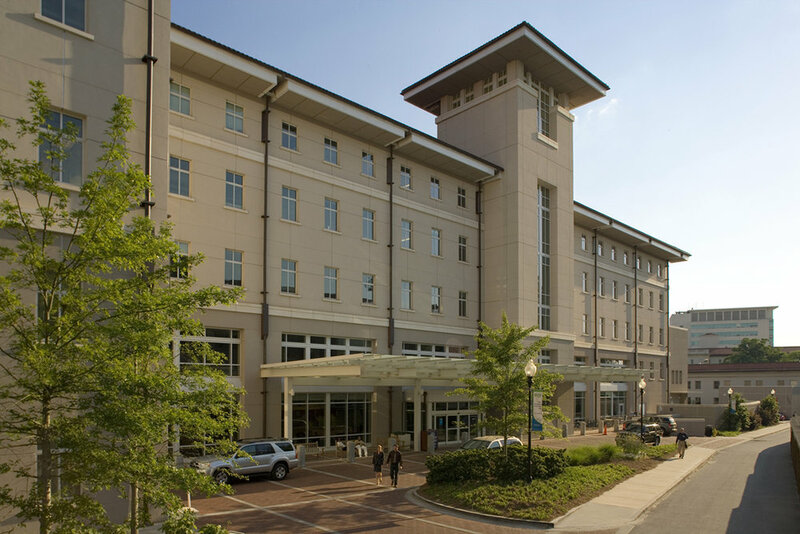 HGOR assisted in all decisions impacting the exterior environment including circulation, building locations, pedestrian links, lighting, planting and material selection. The guidelines form the basis for the development of various precincts of the campus, reflective of the guidelines.